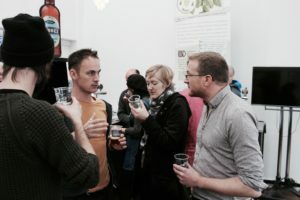 Join us as we transport you out of the city and into the Beautiful Sussex countryside for a day of English beer tasting. 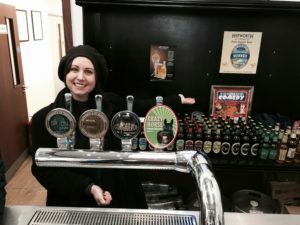 On your tour, we visit two breweries, each with their own very different characters. 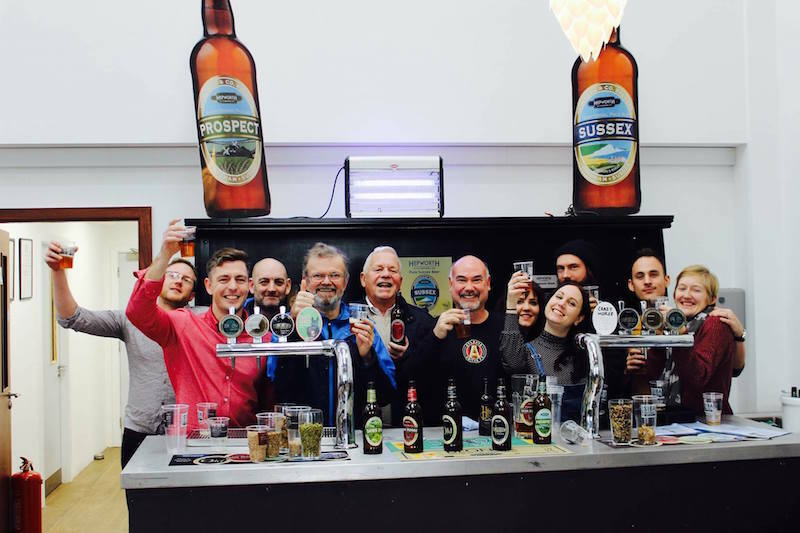 We pick you up from Brighton station and take through the rolling Sussex countryside to the Kissingate Brewery. 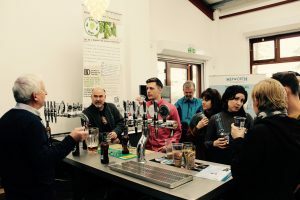 You will be welcomed into Kissingate’s brewery and be given a full tour where you will be take through the processes of beer making followed by a tasting of Kissingates award-winning brews. Once you have toured and tasted, it’s off to our favourite country pub for specially selected, local, hearty and traditional menu. After lunch, we head to Hepworth Brewery. 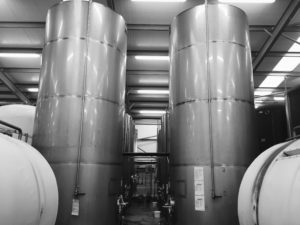 Hepworth Brewery brews more than 2 million pints per year and is one of the biggest breweries in Sussex. 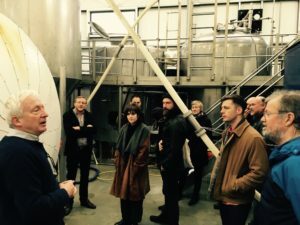 On the tour, we will visit their bottling plant, brewery and factory floor – and taste their beers – naturally! A Great British day out! Duration – 09:00 – 17:30 (8.5hrs) – Timings may vary slightly. Activity level – Low. walk around the brewery.